We offer an end-to-end results management solution! From fast online registration to results capture, storage and display, our products cover the entire sports-management lifecycle. They can be used independently or as a powerful suite of interlinked products, saving you time, money and the demands put on your staff and volunteers. Manage your event results on race day and throughout the season using our powerful online application! ResultsHQ allows you to roster duties, set up programs, enter and display results, issue reports, send announcements, create athlete profiles, offer secure family logins and more! Deliver accurate race times straight to your laptop for offline and online use! Our Wireless Timing Gates are quick to set up, easy to use and perfect for sprint and middle distance races. The lightweight and easy way to capture race times for long distance and large group races! RFID delivers accurate race results instantly to your laptop and can be uploaded to ResultsHQ or your website for instant viewing. 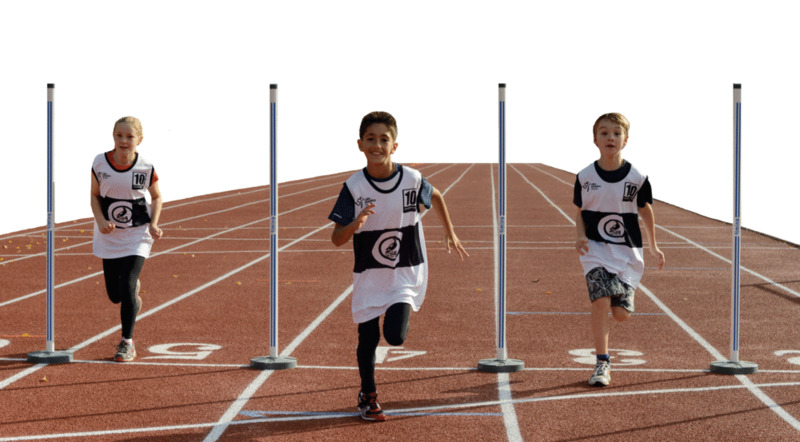 Test, compare and improve your short distance speed using our acceleration gate system! Lightweight and easy set up, our acceleration gates are the perfect training tool for sprint drills used in track and field, soccer, AFL, rugby, cricket, netball, hockey and more. Say goodbye to stopwatches and inaccurate race times! Our manual triggers capture accurate race times per individual lane or in pack races straight to your laptop, with the option of uploading into ResultsHQ. Get rid of paper sign-ups and register your members the smart way using our online registration portal! Registration is fast, easy and can be made from any web enabled device. Data saves straight to ResultsHQ and secure membership payment can also be offered via PayPal. Let us run your carnival day! Hire us for a full or half day to run your event. Hire includes Wireless Timing System, RaceHQ software and an operator to capture and manage your results. We offer clean, modern website templates and affordable hosting for your organisation. Choose a template, send us your information and we will populate your website for you! PLUS! All our purchases include a one-year warranty and unlimited software updates. So much is happening at TS! Sign up to receive all our latest news and updates.